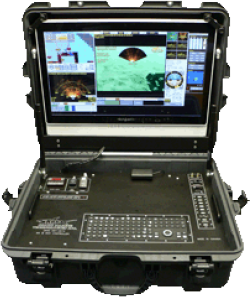 Home - Shark Marine Technologies Inc.
Shark Marine Technologies Inc. has been at the forefront of ROV Technology since 1984, with many of our early models still operational & in use today. The Navigator is trusted by 19 Navies world-wide. Shark Marine has been proudly serving customers worldwide including Navies, Law Enforcement, Scientists, Commercial Divers, Fisheries, Power Generation and more. 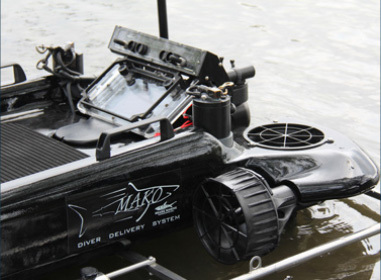 Welcome to Shark Marine Technologies Inc.
Shark Marine Technologies Inc. manufactures underwater products that are innovative, high quality, dependable, and cost effective. 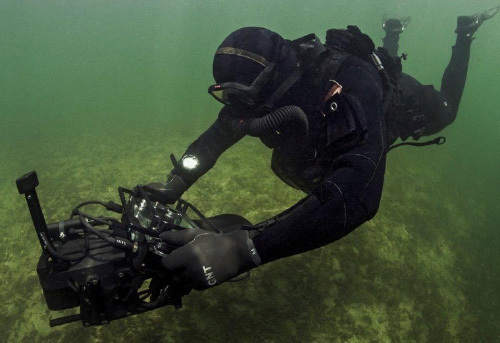 Our products include ROVs, Diver Navigation Systems, Diver Delivery Systems, Sonar Systems, and all of the supporting hardware and software to offer complete solutions. 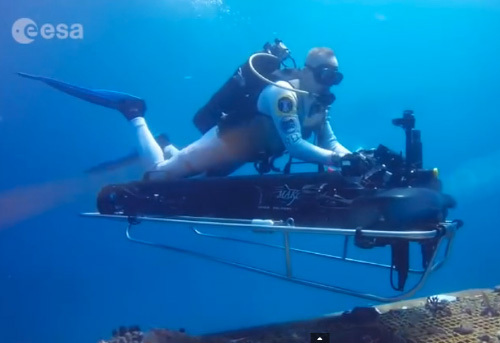 Innovative technologies for a range of marine applications. If you need a custom solution for your oceanographic needs talk to us today. Our in-house design team can assemble the system you need to get your work done.